Keith the Critic doesn't let a mountain get between him and his reviews of movies. 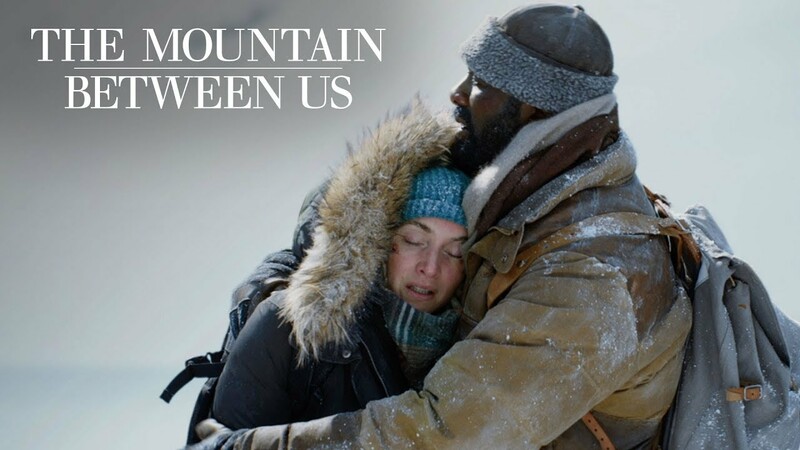 Just as in this film the main protagonists don't let a silly mountain stand in their way in "The Mountain Between Us". Dr. Ben Bass, who is played by Idris Elba, is scheduled for surgery the following day when his flight is cancelled due to weather. Alex Martin, who is played by Kate Winslet, is to be married the next day and she is also affected by the cancellation. Both are now stranded in Idaho and desperate to make it home. Alex convinces Ben to join her in chartering a private plane. In mid flight, the pilot, who is played by Beau Bridges, suffered a stroke and the plane crashes into the mountain top. Ben and Alex along with the pilot's dog survive the crash but Alex's leg is badly injured. The pilot had not filed a flight plan so they are torn between staying put or heading out on their own. Somehow they must survive. I really enjoyed this movie. 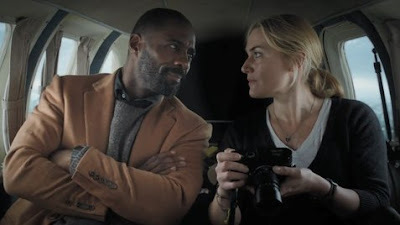 Idris Elba and Kate Winslet had great on-screen chemistry. 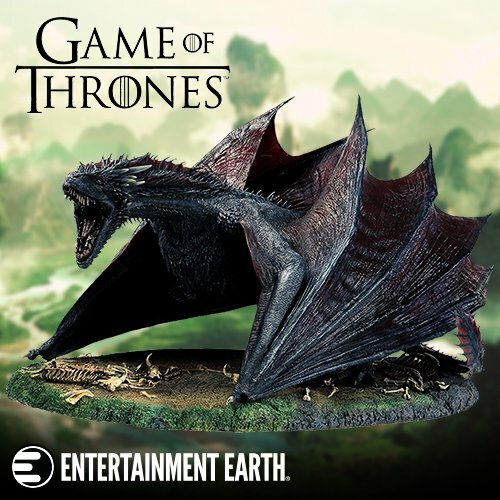 A slow trust formed between the characters as they fought for their lives. The scenery was beautiful but very challenging to film indicating what a terrific job the cameramen did. It was truly amazing how well this was filmed in a very difficult environment. I gave this movie 3 out of 4 stars.